Looking for a healthy alternative to bacon in the morning? 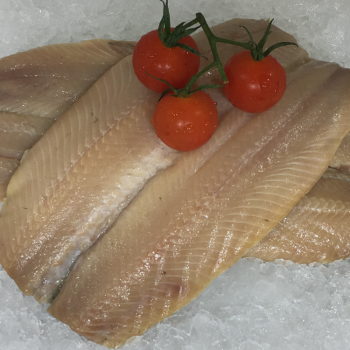 Why not try a couple of naturally smoked kipper fillets? 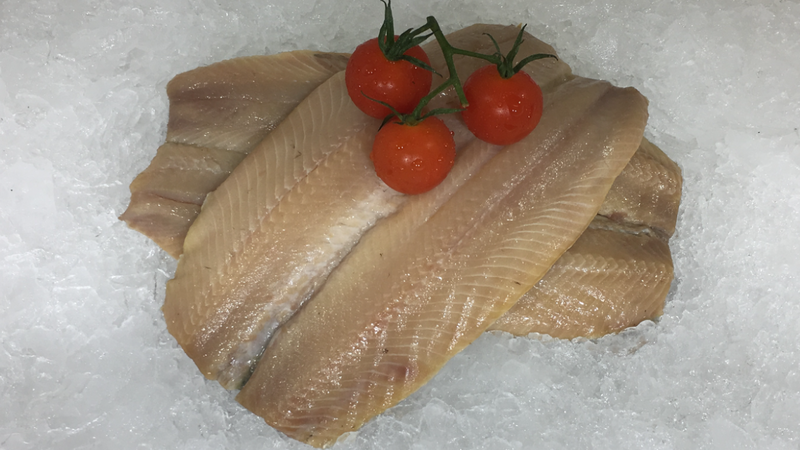 Our Kipper fillets come vac packed ready for your freezer in packets of 2. Each box contains 3kgs of fillets. (approximately 26).